This year we welcomed 2 new members to the team. Hitesh our I.T. Manager also known as the I.T. Guru by some of the BHMA team. Our second new member is Liam, Website Design & Marketing Manager. The wedding of Prince Harry and Meghan Markle was held on 19 May 2018 in St George’s Chapel at Windsor Castle. To help the royal family celebrate we designed our very own royal wedding flags and banners which we provided to some of our customers at Greene King. 1000’s of people in pubs up and down the country were raising the royal wedding flags high in the air as they watched the ceremony & celebrated the big day. We also have a new Prince or Princess on the way which is due next year. 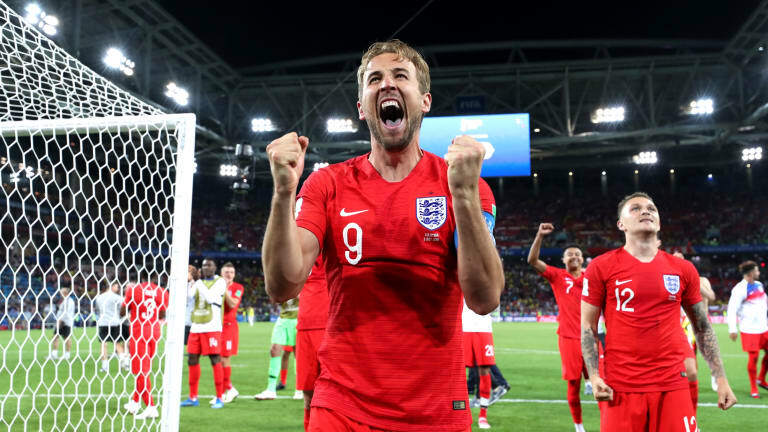 England made it into the semi-finals at the World Cup for the first time since 1990. Although we didn’t win, and there were a lot of tears it brought an entire nation closer together. Unbearable heat from this year’s scorching summer still couldn’t stop fans from all over the country gather together to watch and cheer on the three lions. We also designed our very own personalised England banners, posters & red pavement signs which were provided to pubs and restaurants so they could let customers know the game was being shown inside and they could use it to promote any World Cup offers. With months of work going into developing our shipping quotation system and testing everything to make sure it was working perfectly, we finally managed to go Global. 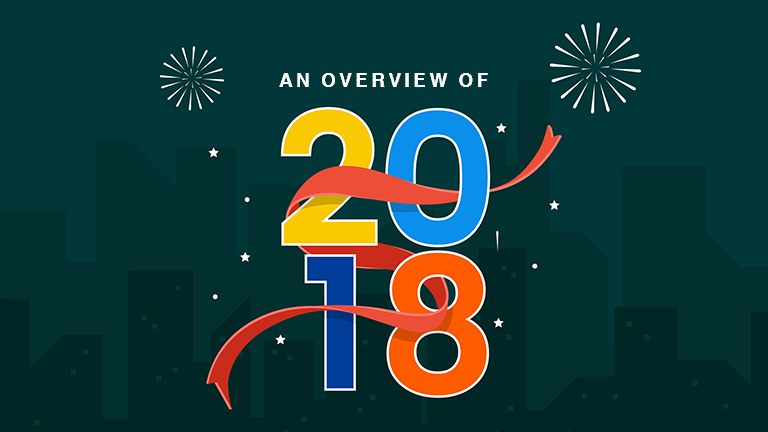 The new system was created to make it faster for our customers to get an instant shipping quote, without one of our team members having to provide them with a manual quotation. Back in August, we started shipping to the following countries: Australia, Canada, China, Cyprus, Greece, Hong Kong, India, Israel, Japan, South Korea, Malaysia, Malta, New Zealand, Qatar, Saudi Arabia, Singapore, Taiwan, United Arab Emirates and the United States of America. We have worked with the Hollywood Bowl on a number of projects over the years. 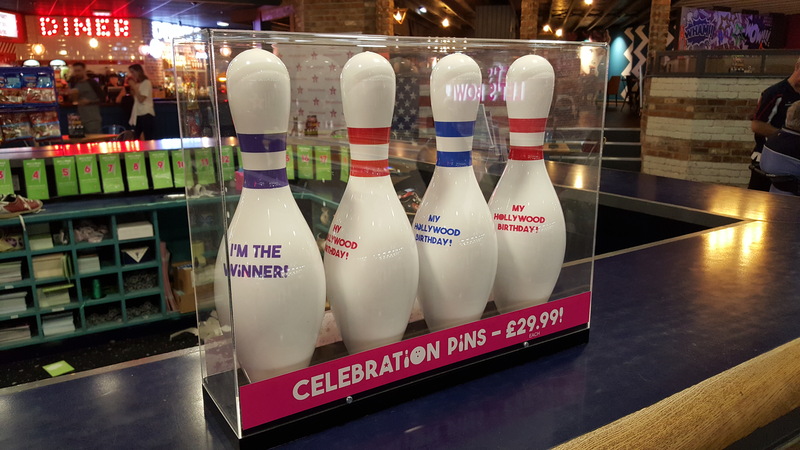 This time we were asked to design and manufacture a Large pin case which could be used to display 4 full-size tenpin bowling pins which are given out at Birthday Parties and can be purchased on site. Once we finalised the design, we created a clear acrylic body with a black acrylic base as shown below. After a successful launch, we were then asked to replicate the same design for smaller scale pins. We are also developing bespoke food platters, we are in the final stages of the design process, and once approved these will be rolled out in the new year across all Hollywood Bowl locations. Another highlight for us here at BHMA this year was creating a bespoke A-Board for our client EAT. The requirements for this particular build were very specific, we had to create an A-Board that could withstand all types of weathers, it had to be sturdy enough not to get blown over in the wind but still light enough for staff to be able to move it around on a daily basis. We needed to make it so changing advertisements was quick and easy to do, therefore we created a design that would easily take an A1 insert. Initially, we created a prototype this was then sent to the EAT headquarters for them to review. We sat down with the client and went over their initial feedback and made slight changes to the design. We then came back and manufactured a final prototype, this was then trialled on the streets of London for a month. This design was finally approved and we are pleased to announce that this is being rolled out across all stores in the new year. 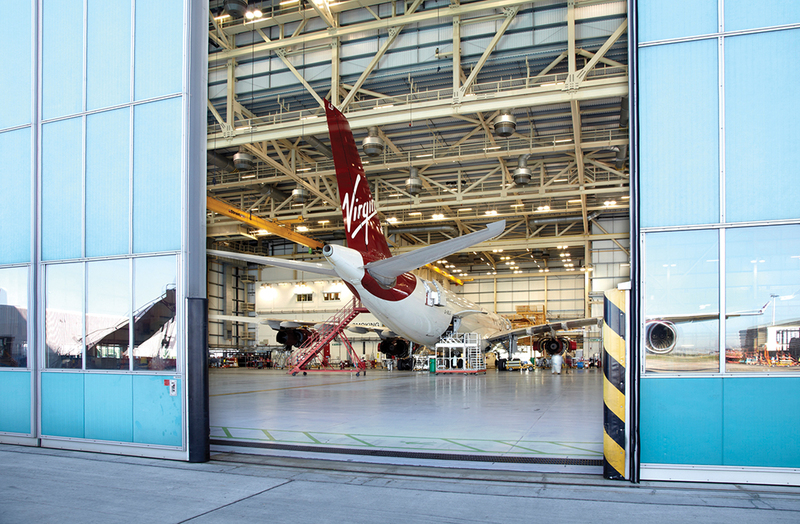 Initially, a small project which quickly snowballed into a larger rollout program for Virgin Atlantic. The project involved creating lockable poster cases that were to be powder coated to match the companies corporate colours. In addition, some of the frames needed to be wall mounted and others post mounted in and around the large safety & maintenance hangers at Heathrow Airport. We are proud to announce, we are now official suppliers for Virgin Atlantic and are looking forward to working on phase 2 of the project in the new year. To our new and existing customers, we would like to wish you all a very Merry Christmas and a Happy New Year on behalf of the entire team at BHMA. For any enquiries or if you need help with your order feel free to call us on 01353 665141.